The legendary, historic cities of Italy are wonderful places for tourists to explore. And surely when one thinks of Italy, one also thinks of delicious food. Yet some Italian destinations have terrible reputations for being filled with expensive tourist traps: restaurants that charge unsuspecting tourists a fortune for microwaved pizza, or douse watery canned tomato sauce on top of overcooked pasta without thought or care. But for a smart traveler, such misfortunes do not have to be the case. One doesn't need to get suckered into poor dining choices when in cities such as Florence, Rome, Milan or Venice. Neither does one have to plan and make reservations months in advance and only eat at the most expensive 4-star restaurants, either. After numerous trips to Italy-and yes, making some mistakes along the way-the following are my tips for enjoying some of the best, authentic dining experiences Italy has to offer, without spending a fortune in the process. I've also included several points on service which may seem perplexing and confusing to American tourists not used to restaurant etiquette abroad. Image above: Beef Stew at a traditional trattoria in Florence, Italy. All photos on this page are by the author, sockii, unless otherwise indicated. Seafood crudo...a tempting taste of the sea in Ancona, Italy. The menu—how it is presented, besides what is on it—should serve as one of your first tip-offs in evaluating a restaurant's potential quality. To begin, I would recommend avoiding restaurants with photographs of food on the menu or taped to their windows. This rule might seem silly, but it's genuinely true in my experience. If you see a posted menu or laminated menu pages with garish generic photographs of pizza, pasta and sandwiches, steer clear. Typically these are restaurants catering to foreigners who are intimidated by menus not written in their native tongue, who want to just at point to the photo of the standard fare they feel like eating. These restaurants know they are serving patrons for whom fine dining and a genuine Italian meal is not a priority, and for them it's all about making a fast buck off these misfortunate tourists. Also try to avoid restaurants with the menu printed in numerous languages. Again, this indicates a restaurant focusing on tourists, not the local residents, so it's not likely to be a very authentic or quality establishment. A menu in Italian with perhaps just an English translation is not suspect, but when the menu is printed in 5-6 languages at once (Italian, English, French, German, Polish, and Chinese, for instance), it's generally not a good sign. Finally, avoid "Tourist Menus" (or a "Menu Touristico", as it may be posted.) Tourist menus are inexpensive (8 to 20 Euros) multi-course meals of generic Italian fare, again designed for the tourist who doesn't like to think too much or have to venture into Italian eating beyond basic Caesar salads, pasta with cheese or tomato sauce, and tiramisu. While the food might not be bad, it will often be bland and unexciting, designed to please the most generic palate or unadventurous tourist. Some would go as far as to say avoid a restaurant altogether if they even offer a tourist menu, but I've not always found that to be the case. Some fine restaurants will offer them along with their regular menus, but you should just steer clear of those fixed price selections. A quaint trattoria on a side street in Florence beckons us in with its traditional menu presented in the window...in Italian only! If a restaurant is trying too hard to lure you inside, there's probably a reason why. A good restaurant should have no trouble filling its tables, especially in busy tourist seasons and locations. Be wary if, as you are walking by or stop to examine a posted menu, a waiter or host comes dashing out to beckon you inside quickly or too insistently, promising "the best food in the city", "all my mother's recipes", "authentic Italian food". None of these statements are likely to be accurate. Similarly, singing waiters might be entertaining...but a great Italian restaurant doesn't need gimmicks to draw in diners. Dine off the beaten path. Get away from the main tourist attractions and busy parts of the city, such as the Rialto Bridge in Venice or the Piazza Navona in Rome. Those will likely be restaurants catering to the tourist trade, and you'll be paying for their prime real estate, not the food. Instead, wander and get lost in quieter, residential areas of the city, places where few tourists normally tread but that cater to the residents of the city instead. Find a little neighborhood osteria with the menu handwritten on butcher paper, in Italian only, and discover a hidden gem not listed in any tourist guide. You might have to struggle to communicate with the waitstaff a bit, but a few useful phrases in Italian and some patience will go a long way. Also, seek out specific neighborhoods known for local specialties. In the old "Jewish Ghetto" of Rome, for instance, one can still find excellent restaurants preparing traditional Roman-Jewish specialties. And in Testaccio you'll find other restaurants offering up offal and other more "challenging" dishes which the area is known for. Of course, that said sometimes it just might be worth sipping a very expensive glass of wine while watching the sun set behind the Coliseum. Or watching the shoppers mill about in Milan's elegant Galleria Vittorio Emanuele II shopping mall. Just stick to a light bite or drink, then, and enjoy the experience for the view, not the food. 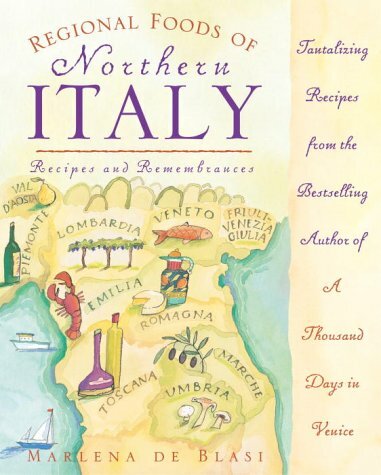 Do some research before you go, and learn about the culinary specialties of the region you are visiting. 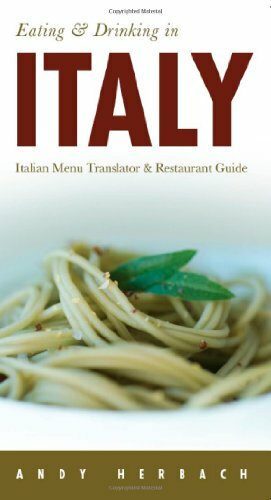 Italian cuisine is not all the same, nor is it as simple as breaking it down to "Northern Italian" vs. "Southern Italian". 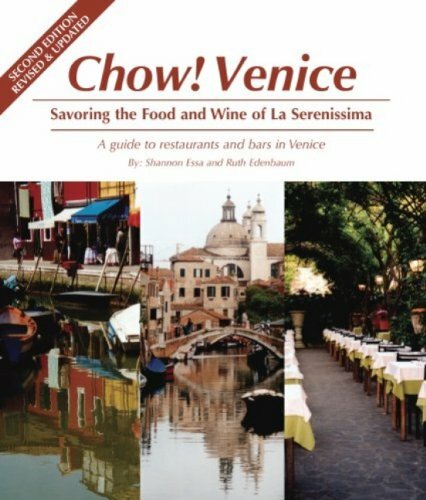 Venice, not surprisingly, is known for its seafood and such unique dishes as Sarde in Saor (marinated sardines) and Risotto al Nero di Seppie (Risotto with Cuttlefish Ink). Florence is the home of the magnificent Bistecca Fiorentina, and while in Rome, it would be criminal not to try Carciofi alla guida (Jewish style artichokes, shown here) or various styles of bruschetta. 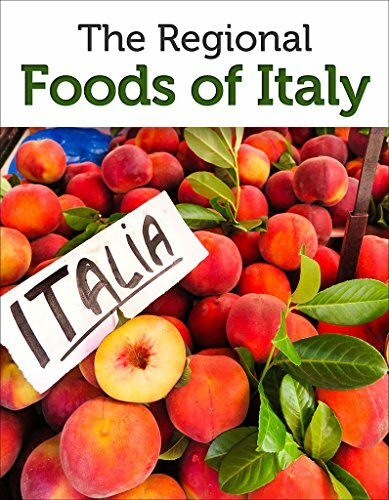 Learn the Italian language names for the dishes of the region you want to be sure to try, and be adventurous! Don't stick with the same old standard dishes you can enjoy at any Italian restaurant back home. Multi-course dining is the norm and not the exception in most Italian restaurants. Expect portion sizes to be smaller than we typically see in American restaurants were quantity often trumps quality. Pastas and risottos are typically intended to be first courses, not mains, and meat or fish dishes are meant to finish off the meal modestly, with vegetable sides ("contorni") ordered separately if you desire them. When dining out in Italy with a companion, I have generally found it pleasing to start with two small appetizers (such as a bruschetta plate), two pastas or rice dishes, and one shared second course withcontorni to leave room for a shared dessert. And of course, a bottle or pitcher of the vino della casa is a must to wash it all down! Enjoying a filling meal such as this at lunchtime is a wonderful respite after a morning of sightseeing, and typically leaves me searching for a light dinner only, perhaps just some bar snacks early in the evening and then a shared pizza and gelato to follow. Also remember that Italians typically eat their evening meal late, say 8 to 10pm. If you want to secure a table in a popular local place, consider dining earlier in the evening, such as when a restaurant first opens for service (usually around 6:30-7:30pm). Just want a light meal or snack? Stop in any bar, cafe or caffeteria in Italy for a delicious panini, mini pizza, or pastry to go. Yum! Tipping is one area where American tourists can find dining out in Italy confusing. Unlike in the States, tipping a high percentage of your bill is not customary. Often a small "il servizio" (service charge) or "il coperto" (cover charge) will be automatically added to your check ("il conto"), and you are not expected to leave more than that unless service is truly exceptional. Be wary of some restaurants which will play games on this point, knowing that American tourists are not used to this tradition. They may tell you there is no cover charge included on the bill so you should tip as you wish, yet then include one anyway on the bill, expecting you to not read it too closely. Service is generally much more lackadaisical in Italy than it is in America as well. Do not be annoyed or angry if, after lingering over espresso and dessert for a half hour, your server still hasn't brought over your bill. While a tourist trap might try to rush you in and out as quick as possible to turn over a table, a more local place will expect diners to linger and will not bring your bill until you request it. Stopping in a bar or cafe for a quick bite or espresso? Save a few Euros and do it the Italian way: standing up. Standing at the bar is not only cheaper, but gives you a chance to watch the local action in front of and behind the bar more closely. In Rome, my companion and I went to the same bar every morning for our lattes and brioche. After a few days, our servers knew exactly what we liked and brought it without question, and also offered us free tastes of other items on their daily menu to sample. It's a more fun experience than sitting around at the tables with the other tourists. But be aware that in some bars and cafes, it is customary to pay for your order first, then bring your receipt over to the barista to receive your order. I hope you've found some useful advice and tips here to remember before setting out to explore Italy. 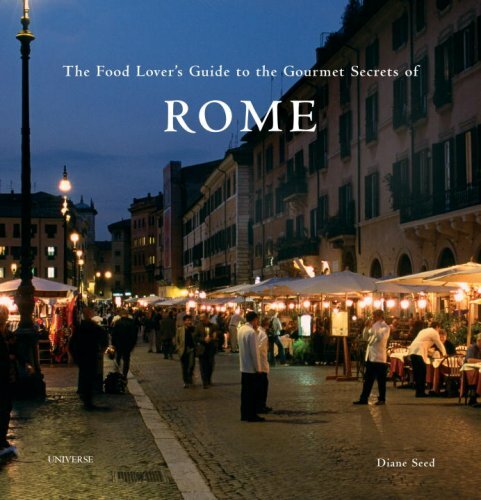 Be smart, be curious, and be an open-minder traveler-but above all, "Mangia Italiana!" 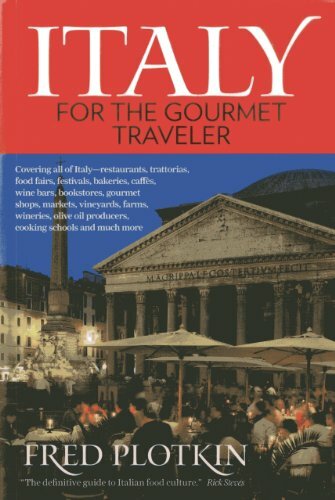 Looking for More Tips on Food and Travel in Italy? 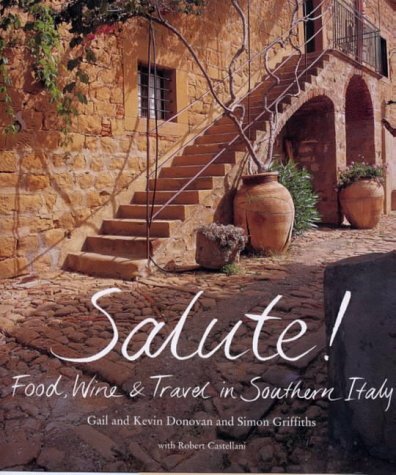 Then be sure to visit my blog, South Jersey Foodie, where you'll find detailed travelogs and restaurant reviews from my trips to Italy including Florence, Milan, Rome, Naples, Venice, Salerno, Capri and Siena...just to name a few wonderful Italian destinations. 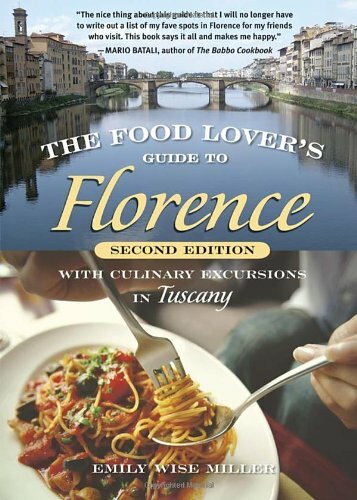 Enjoy your trip to Italy - especially the delicious food with great company! I always eat so much when we're in Italy, but we also walk so much every day sight-seeing that it seems to balance out. Hi Mira, if you click on the photos to expand them the full caption is viewable. I enjoyed this (great tips!). Note that some of the photo titles got cut off. The food photos are mouth-watering, as expected, and I like your suggestion to be adventurous when ordering food abroad. 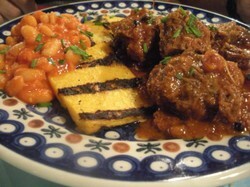 Want To Prepare Real Italian Food At Home? 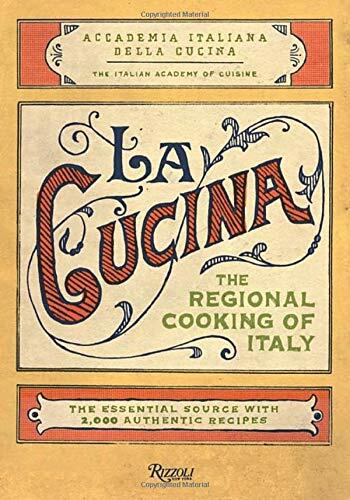 Follow These Important Rules and "Secrets" of truly authentic Italian cooking.